﻿ Do You Hear about 4G SFP Transceivers? SFP (small form-factor pluggable) fiber optic transceiver is the standard components supported by many industrial companies, which is used in telecom and data communications to link the equipment like switches, routers. 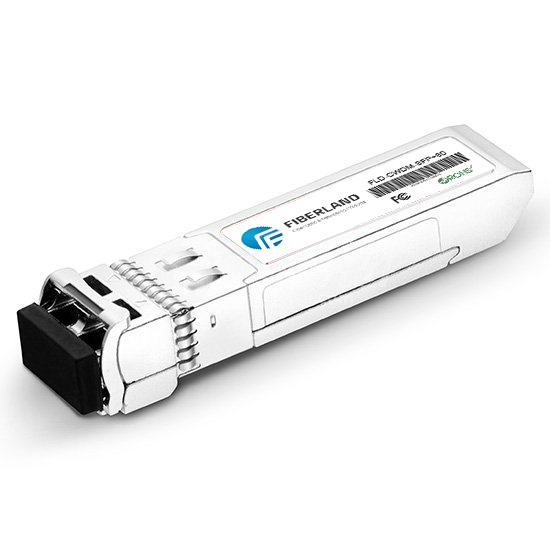 Fiber Channel or FC, is a high-performance connection standard designed for bi-direction, serial data communication between servers, storage networking and point to point connections. Some common Fibre Channel applications include LAN-Free Backup, Clustering, Storage Consolidation and Storage Virtualization. As the storage requirements and information needs of companies continue to expand, these applications are becoming increasingly common and of higher importance. Fibre Channel is standardized in the T11 Technical Committee of the Inter National Committee for Information Technology Standards (INCITS), an American National Standards Institute (ANSI)-accredited standards committee. It started use primarily in the supercomputer field, but has become the standard connection type for storage area networks (SAN) in enterprise storage. 4G SFP transceivers are designed for the applications of the storage network, server, computing center of 4x Fiber Channel, or FC. These modules meet the requirements of the IEEE 802.3 Gigabit Ethernet standard and ANSI Fibre Channel specifications, and are suitable for interconnections in Gigabit Ethernet and Fiber Channel environments.